There are so many terms with student loan payments and really anything financial. The real tricky part is usually a Google search doesn’t even really help you, at least not quickly. Most of the time, you need to have some background knowledge about student loan payments to navigate your way through the answers. Unfortunately, this is why you hear stories all the time about people borrowing X amount of student loans and now owe 3X after making all their loan payments on time. The world of debt and student loans is scary misleading and filled with unknowns, if you don’t understand the small print. That’s why I’m writing about this. I don’t want there to be any more stories like the one I shared above. I don’t want people signing up for different payment plans or forbearance or deferment and not knowing the whole picture. These plans all have significant implications to your financial future and need to be carefully considered from every single angle. The main reason we hear those stories is because people sign up for forbearance, deferment, income driven repayment plans, or something of the like. These are usually offered when a person can’t make their minimum payment and a lot of times are used to solve a problem quickly. However, I caution you to use these quick fix options for your loan payments because they carry major consequences in the long run. Student loan forbearance and deferment can be requested when minimum loan payments can’t be made. It can be used as a fix to avoid default on your loans. However, you may be responsible for all interest that accrues on your loans during the time of forbearance or deferment. You will need to find out the details from your loan provider to find out how it works for your situation. It is super important to find out what happens with your interest during the time you are in forbearance or deferment. The reason this is so important is because if you are responsible, then you will either pay it each month, or it will be capitalized at the end. What this means is that your interest will be added to your principal, ultimately making your student loans larger. If your interest will be capitalized at the end, this will increase your principal and interest will accrue on your new principal balance. This increases your monthly interest amount because more interest will accrue each day. This ultimately will make it even more difficult to pay off your student loans in the long run. If you have the option to do an income driven repayment plan, it can be an option to be considered, but you need to be sure you understand the implications of it. Every plan is different and you need to make sure that you follow your plan exactly and find out exactly what this plan means in the long run. Some plans allow you to be on a plan for 10 years and after all on time payments, the rest is forgiven. 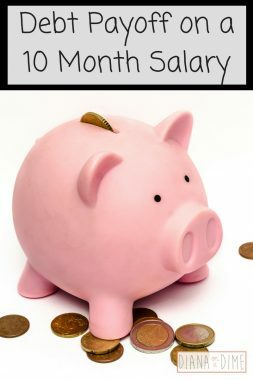 However, this means that you will have a payment for 10 years and if your income increases significantly, you will need to have a minimum payment that reflects that. The other issue with income driven repayment plans is that most plans do not pay off the interest each month. Your interest will capitalize and your student loan principal will get bigger, similar to what I explained with deferment and forbearance. This needs to be carefully used because it can end up costing you so much more down the road. However, income driven repayment plans can be used as a great tool. I currently have my federal student loans in one while I pay off my private loans. The reason I did this is because my minimum payments were going to be $600 and my loans accrue about $300 in interest every month. Even though my payment currently is $250, I always make sure to pay off the interest on them while I focus on paying off my private loans. This allows me to pay off my private loans faster and keep my federal loans from getting larger. Refinancing your student loans can be a great tool to use, especially if you are struggling to make your payments each month. Of course, you need to make sure you understand the implications of refinancing though. If you need help deciding if refinancing is for you, I wrote a post that walks you through deciding, you can find it here. Typically when you refinance you are changing something about the terms of your loan. The principal is staying the same, but your length and interest rate is typically changing, which changes your minimum payment. If your credit score and salary has increased significantly since you took out your original private loan, I think it’s a great idea to look into refinancing. The reason being that chances are you will qualify for a better interest rate, which may lower your payment each month and total amount you pay in the long run. For example, I refinanced my private student loans to save me money in interest. I did this by lowering my interest rate, shortening the life of my loan, and increasing my minimum monthly payment. Refinancing can be a great tool to save money in interest when done properly. I refinanced with Earnest and recommend them, if you would like to refinance your loans, you’ll get $200 with my referral link when you qualify! 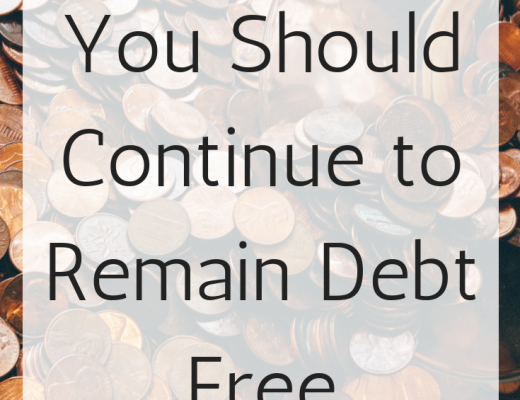 However, with refinancing you need to be careful that you don’t end up adding more to what you are going to have to pay in the long run in interest. If you need to lower your monthly payment, this may be an option for you, just know that you may increase the amount you pay throughout the life of your loan. 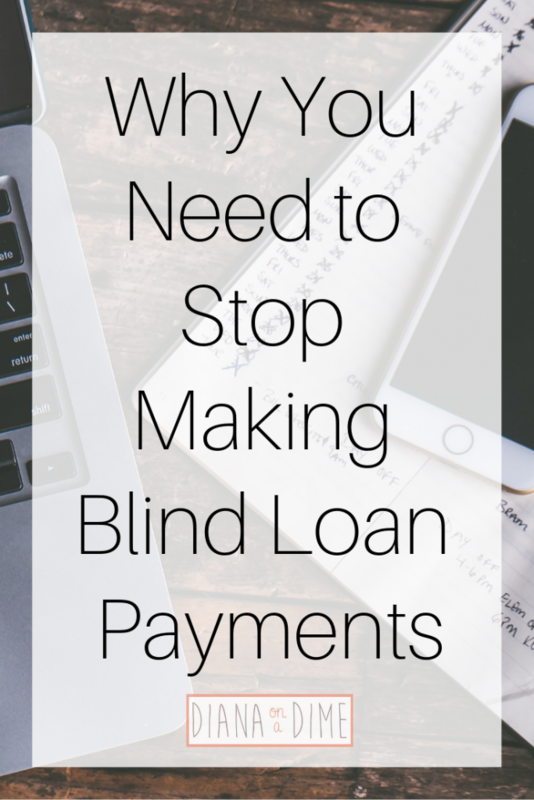 Changing habits, tracking expenses, and budgeting may be a better option when you can’t make your loan payments. 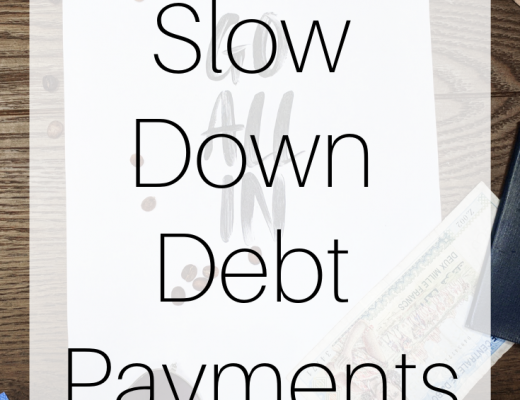 These are all options when you can’t afford your monthly payment, but they all carry some pretty signifiant baggage that can hurt you financially in the long run. I highly suggest reflecting on your spending habits, tracking your expenses, maybe adding a side job and getting on a budget instead of utilizing some of these to lower your payment. If you need help setting up a budget, I have a template for you! The reason I suggest this is because you will allow yourself to change your financial future in a positive way by doing this. By utilizing some of these, you potentially hurt your financial future. I want to hear from you! What are your thoughts on these student loan programs?